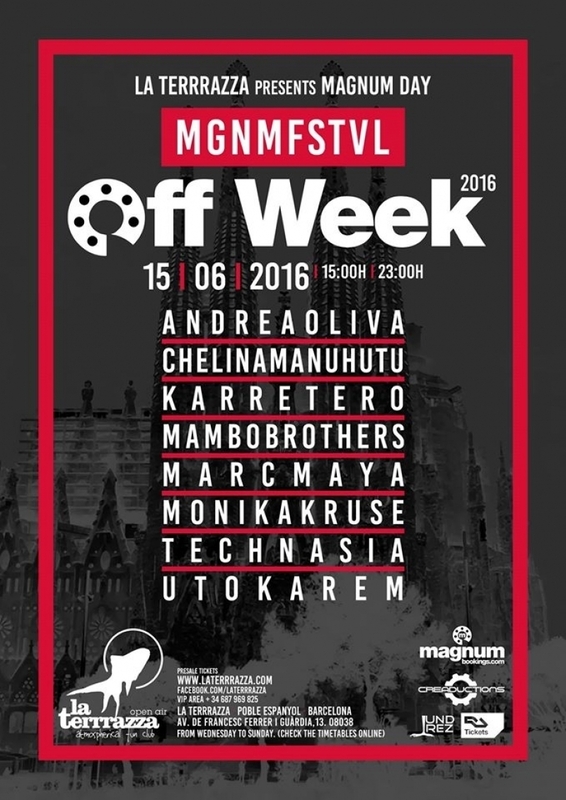 Off Week 2016 will see some of the biggest and best parties yet taking place across Barcelona alongside the annual Sonar festival. On Wednesday 15th June Mambo Brothers will play at the beautiful open air club La Terraza for the Magnum Bookings Day and Night showcase as part of a superb line up that is set to make it one of the stand out parties of the week. Room 1: Intec with Cristian Varela b2b Jon Rundell, Carlo Lio, Marco Bailey, Harvey Mckay, Rafa Barrios and Ramiro Lopez.